Cpl. 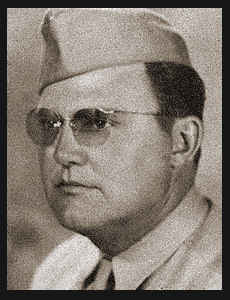 Andrew A. Orr, son of Mrs. and Mrs. James L. Orr, graduated from Okla. A&M College; husband of the former Tresa Blankenship. Entered Air Corps in 1943, trained in Sheppard Field, Texas; served in Guam where he is now on duty.